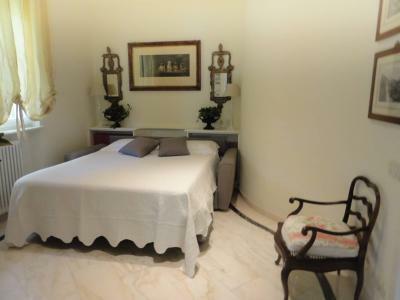 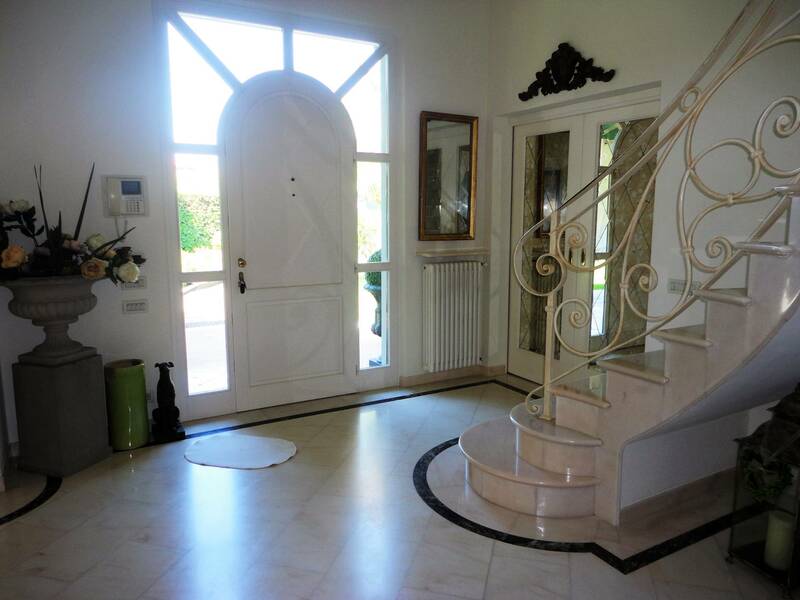 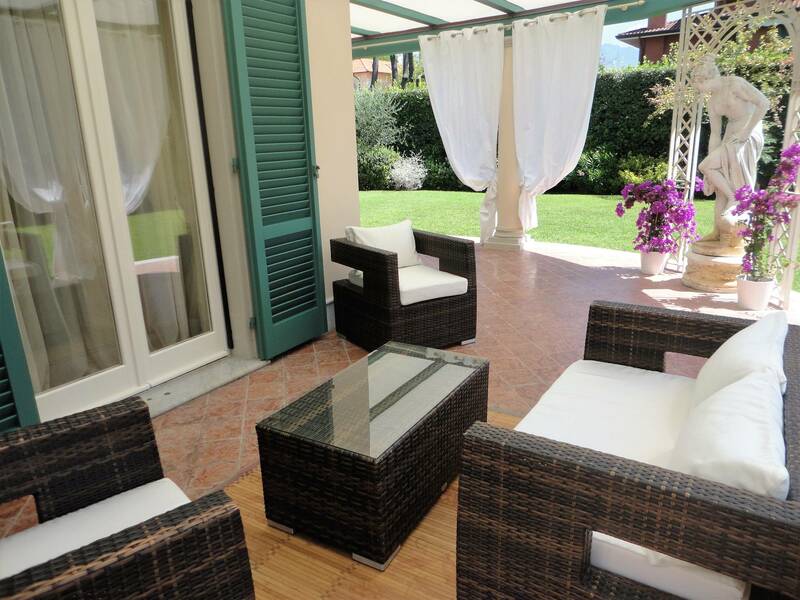 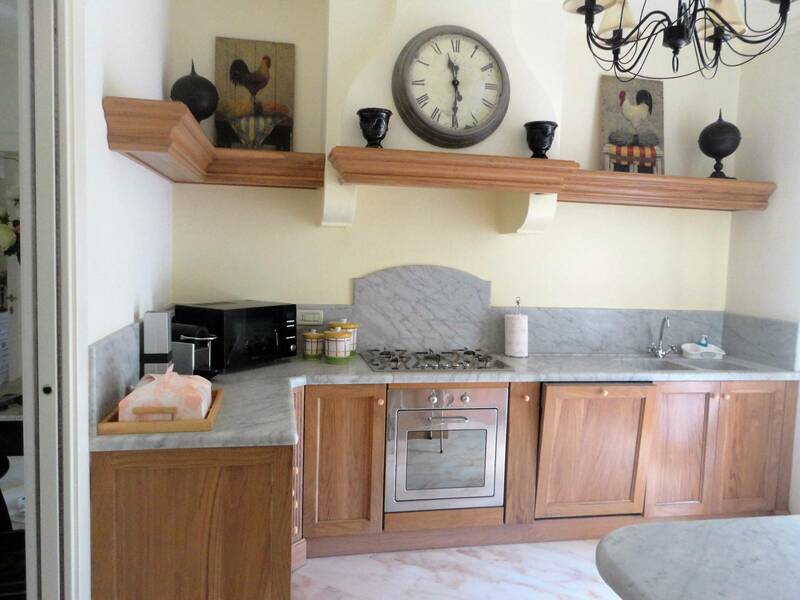 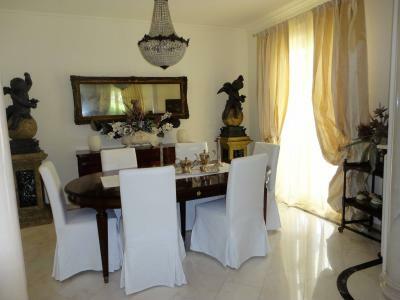 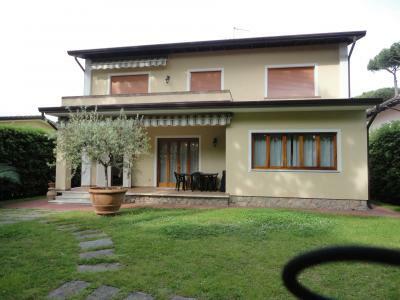 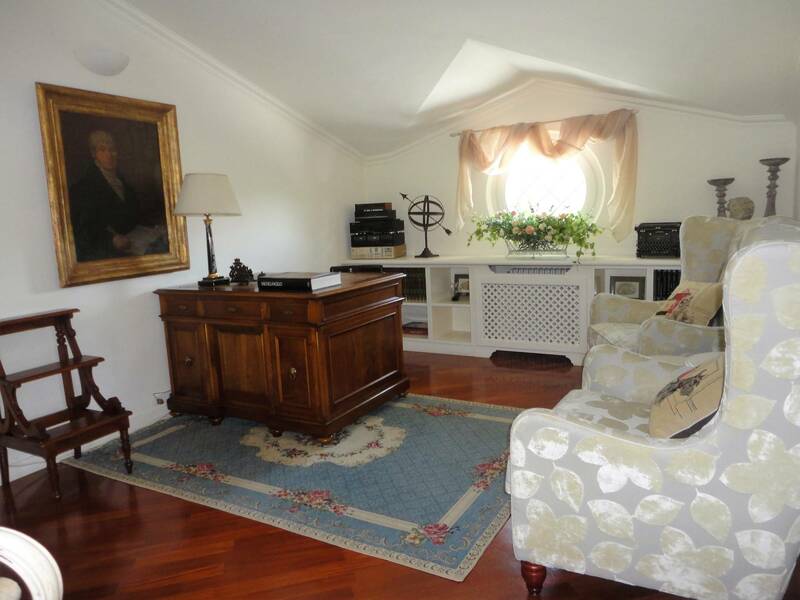 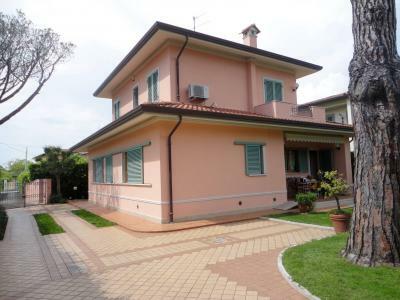 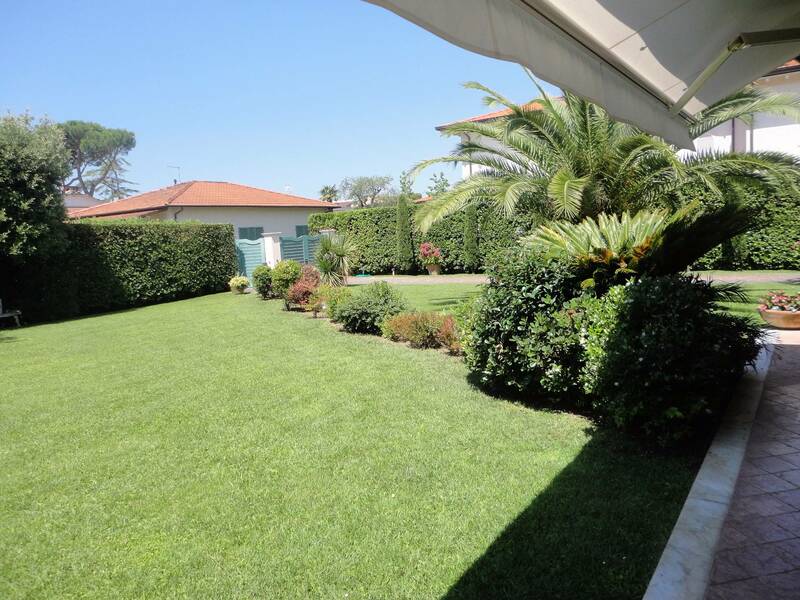 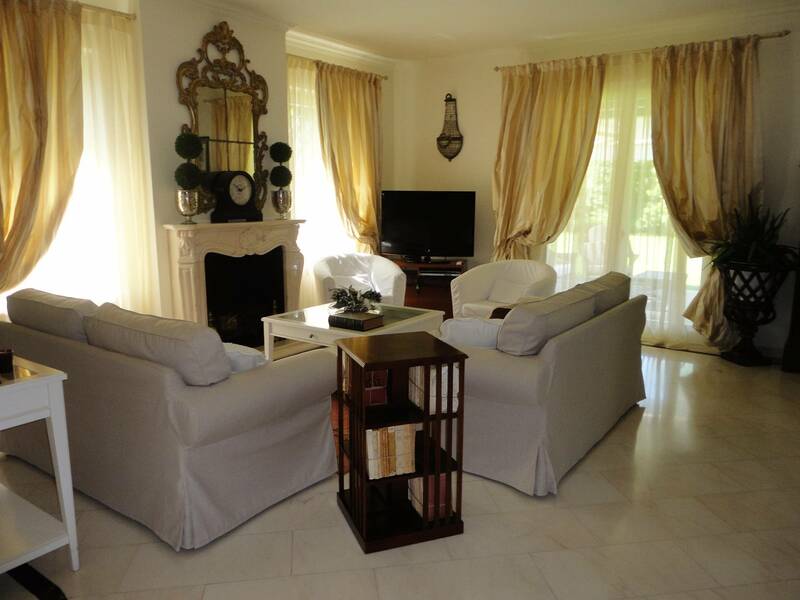 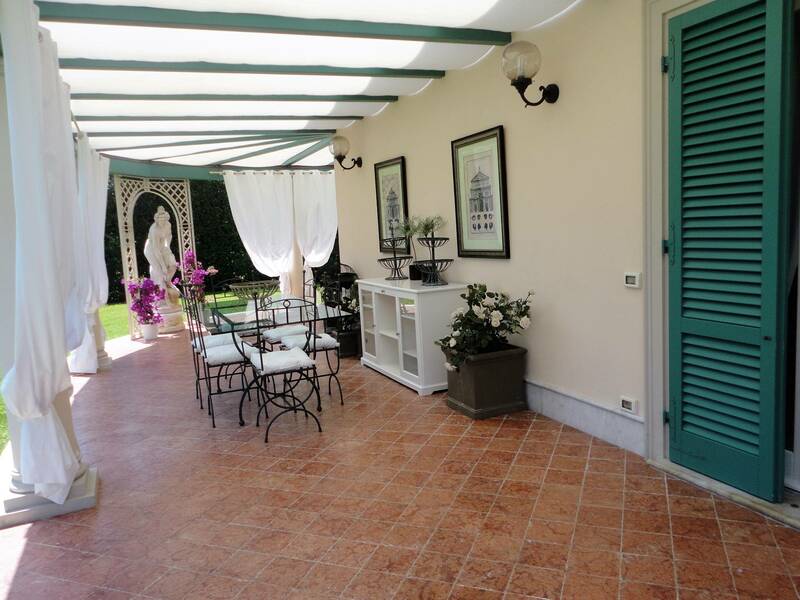 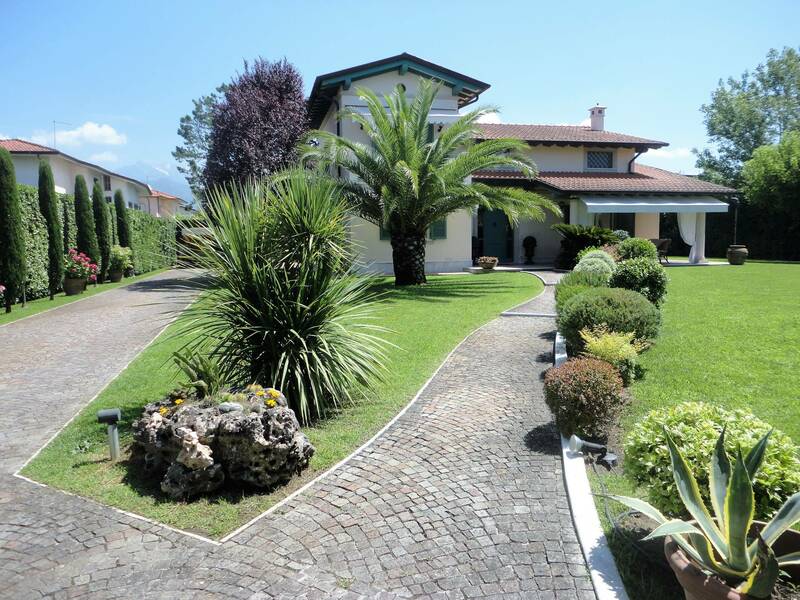 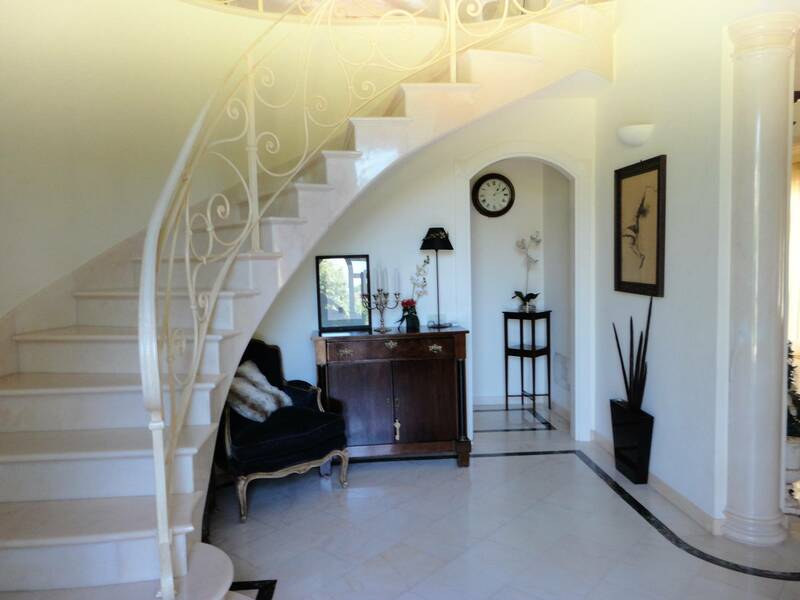 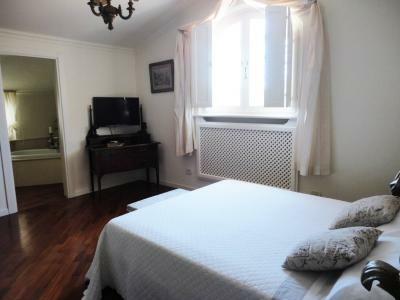 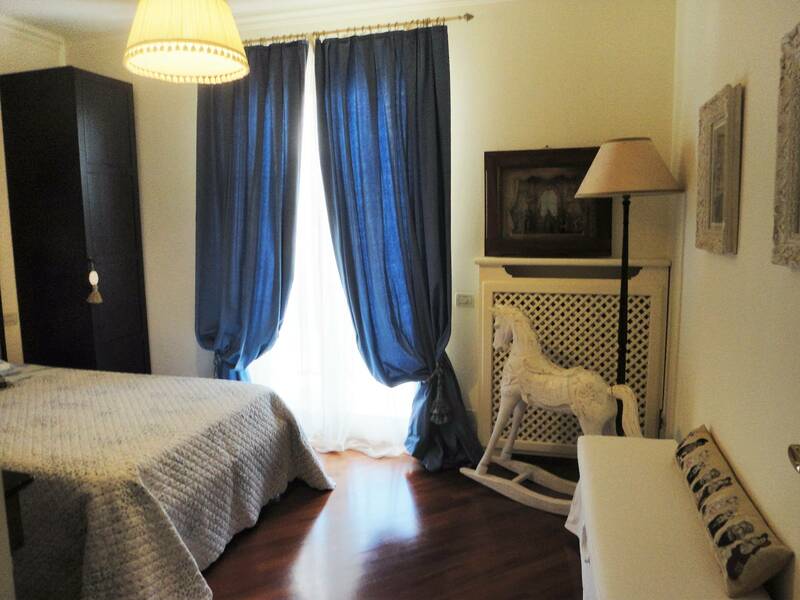 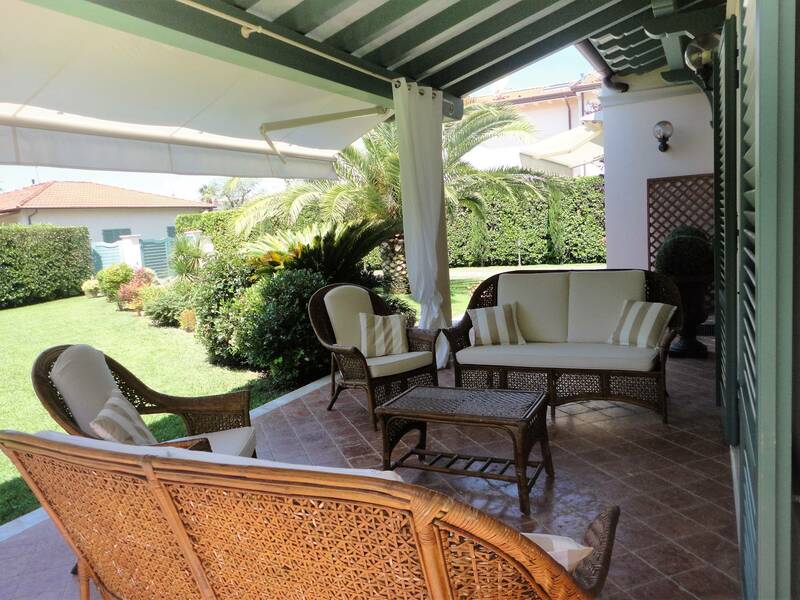 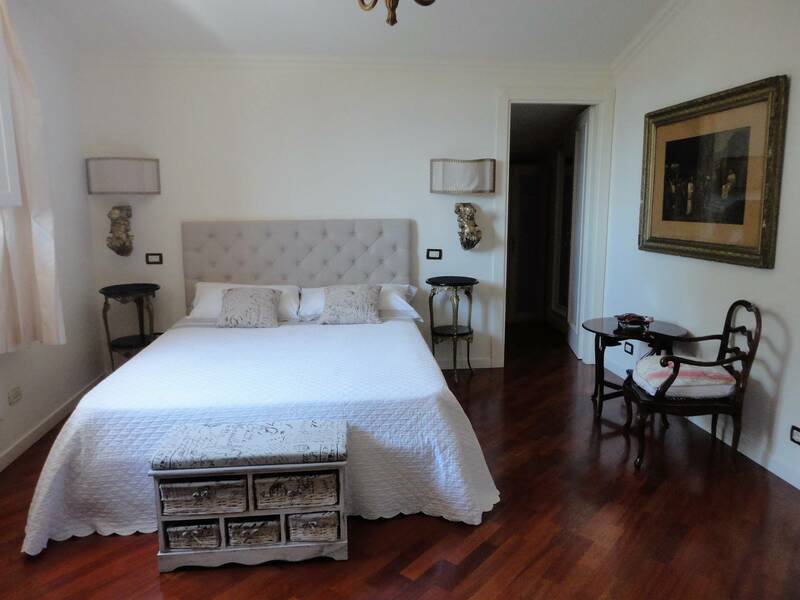 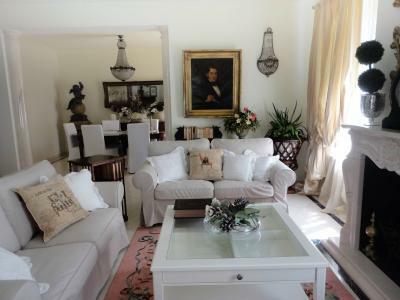 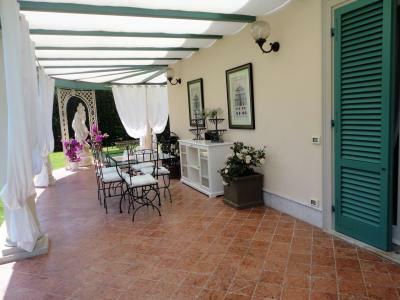 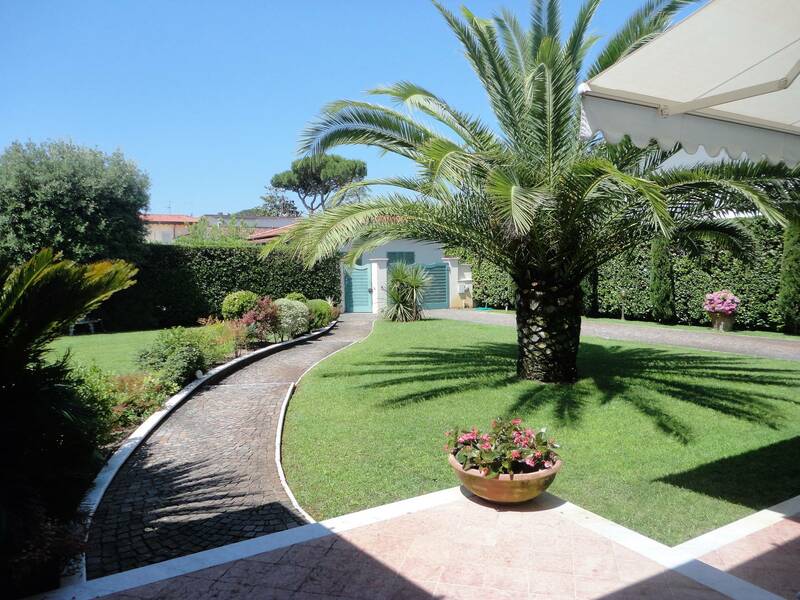 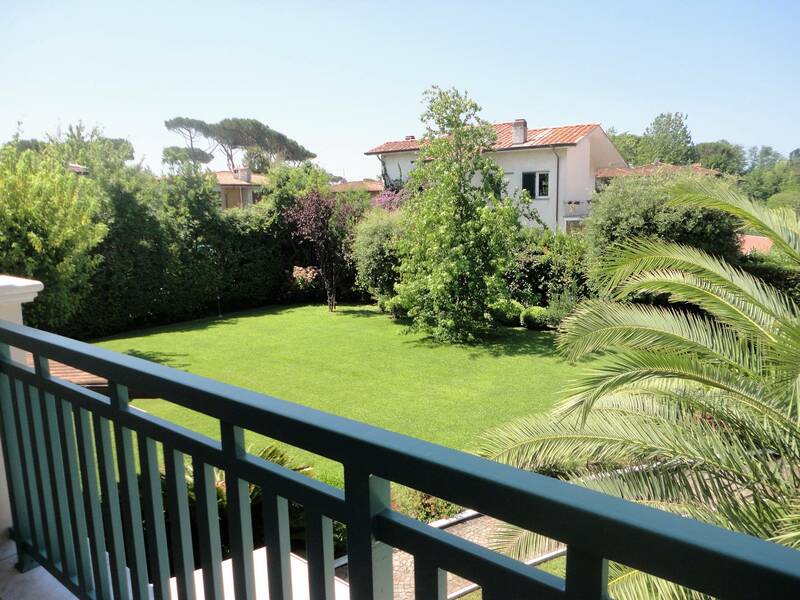 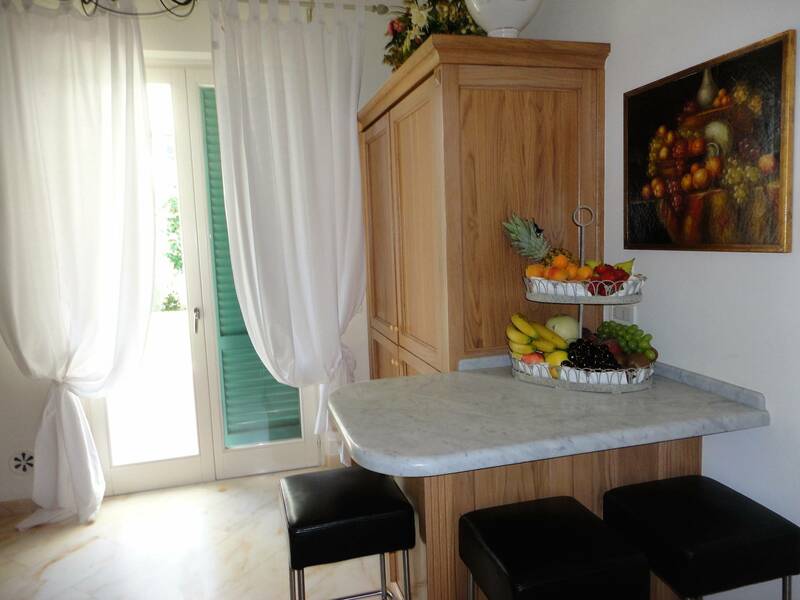 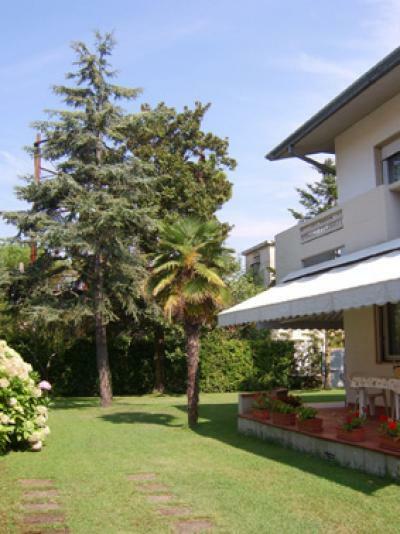 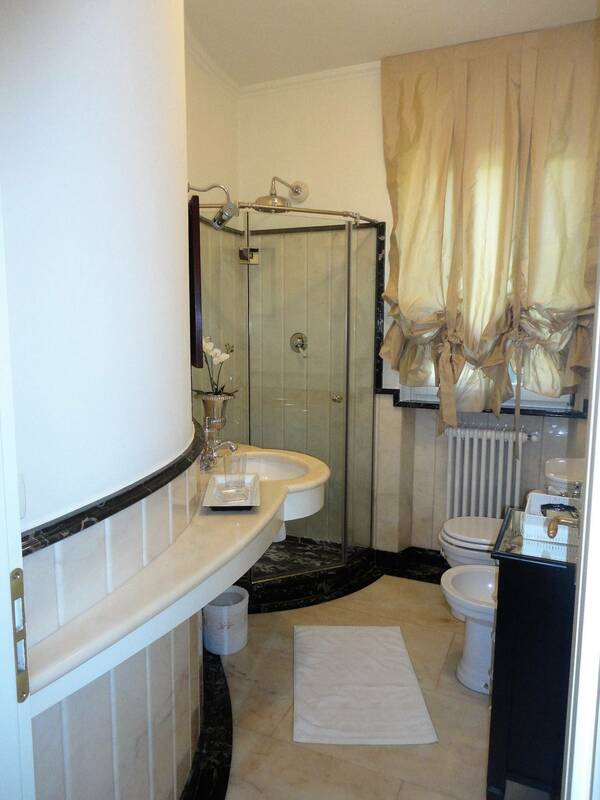 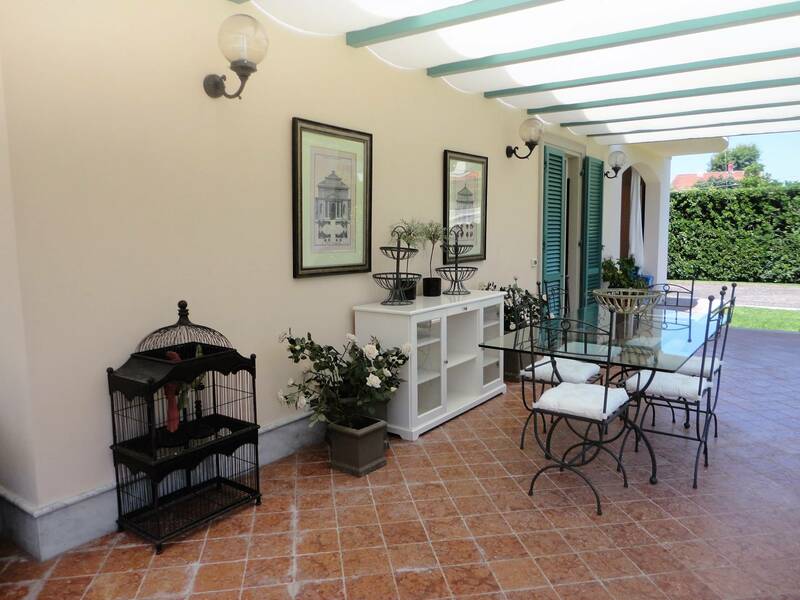 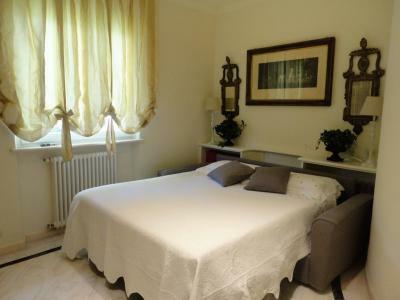 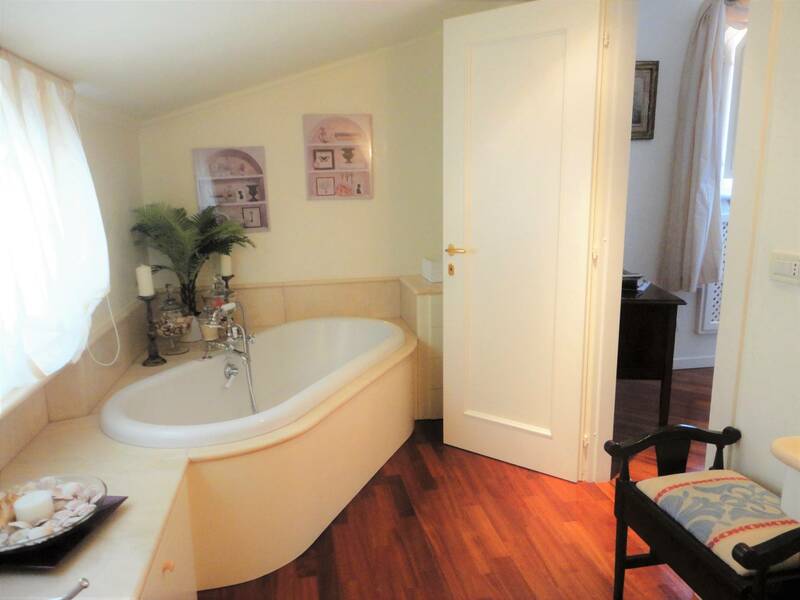 Forte dei Marmi, near Center, rent a summer House recently built on a plot of 1,600 sqm garden. 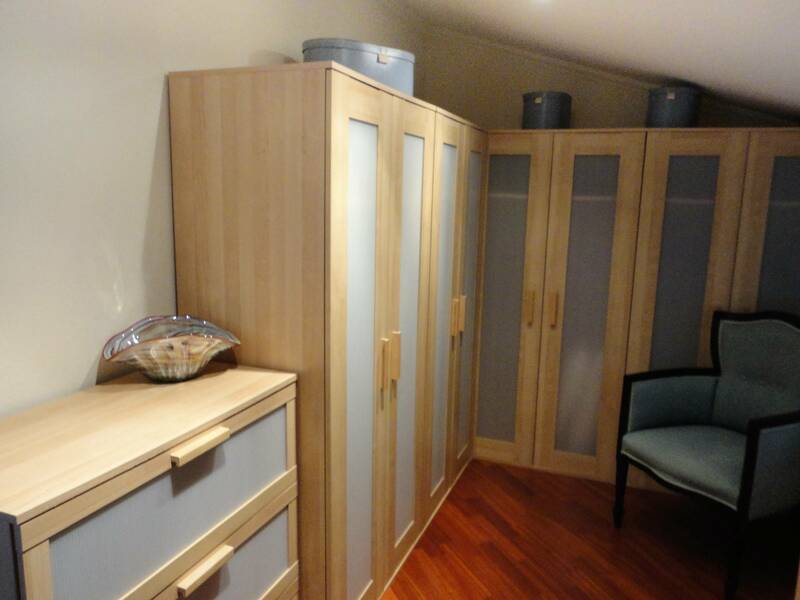 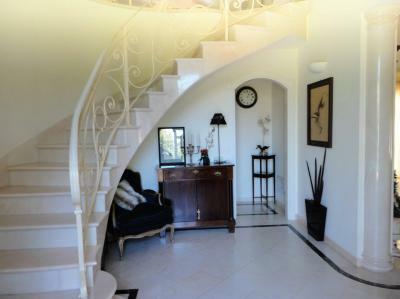 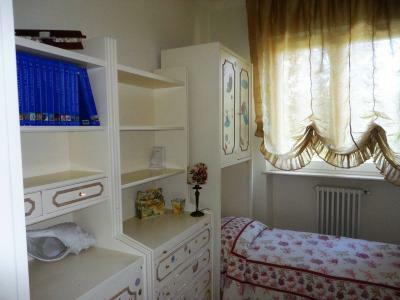 Ground floor: entrance hall, study, living room, dining room, single bedroom, bathroom. 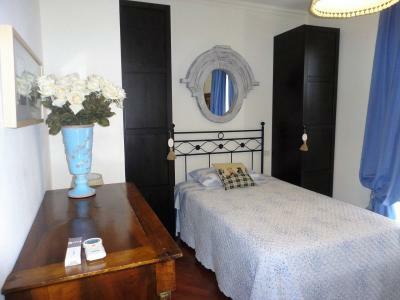 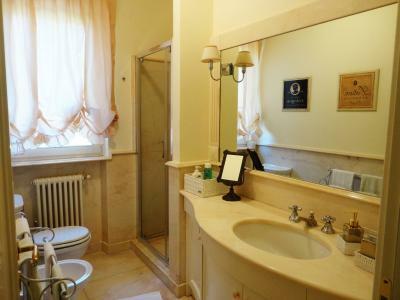 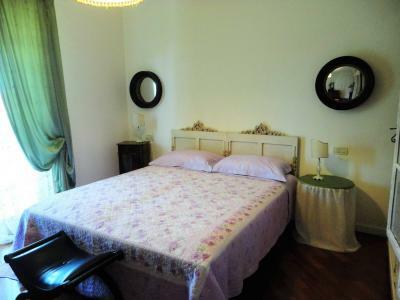 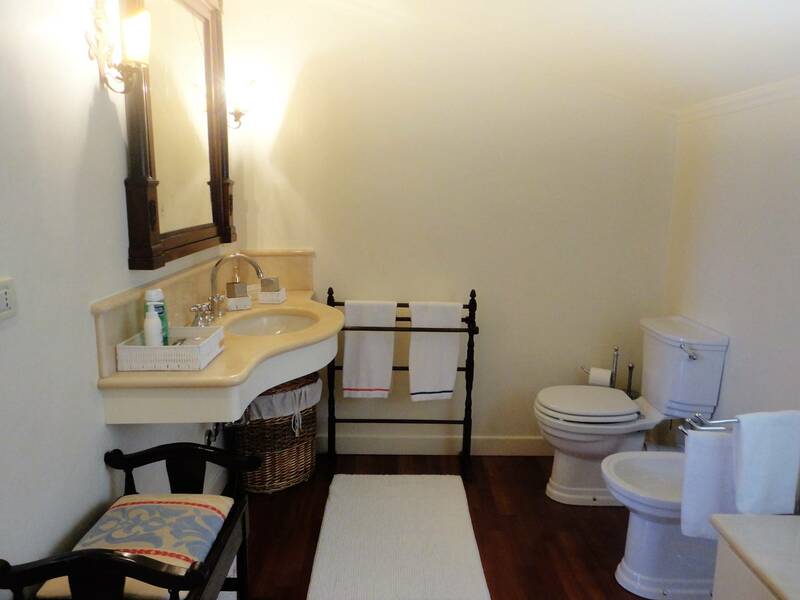 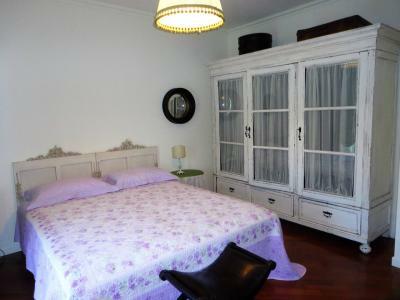 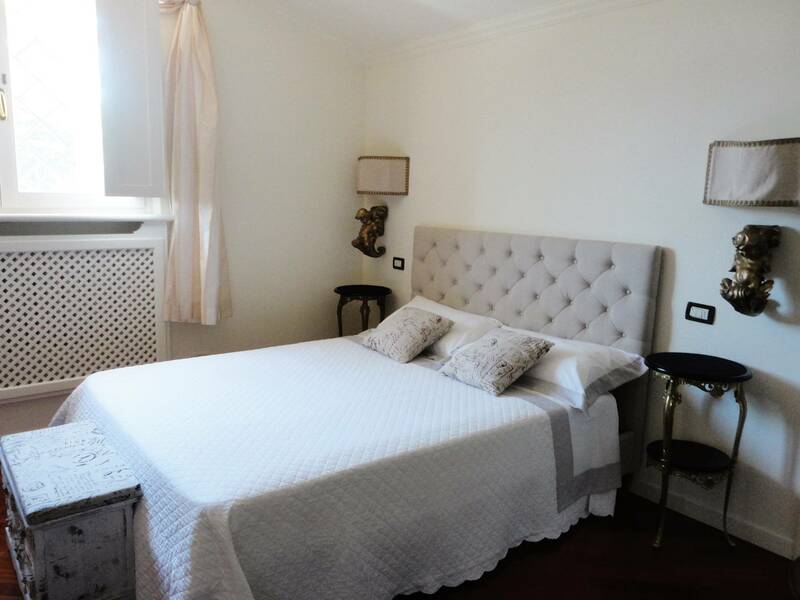 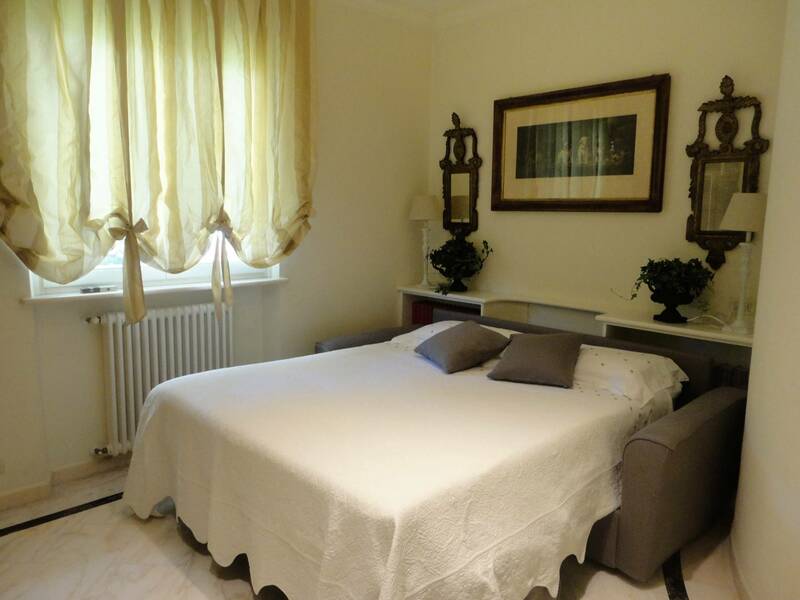 First floor: double bedroom, bedroom with two single beds, rooms with French bed. Air conditioning also on the ground floor, mosquito nets, alarm connected with private security, WiFi, tvsatellite.